You know that feeling. You get in the car, throw your phone down in the cup holder between seats, and take off. Then you hear that chime. (Or the buzz, if you think ringtones are among the most annoying things on earth. No judgment.) And you glance down. Naturally, you absolutely need to know what it says. So you take a look. Then, without a doubt, you have to make that choice: do I answer, or wait until I am done driving to do it? According to a survey conducted by AT&T, chances are, you’re going to pick up your phone and respond while you’re navigating traffic. Yikes! For a while, we thought the biggest offenders of texting while driving were inexperienced teenagers. But this study shows that it’s in fact, adult commuters that are texting more — to the tune of 49 percent over 43 percent. To help combat this, AT&T is asking employers to join them in supporting National Distracted Driver Awareness Month (next month), and suggesting they continue their endeavors to stop this habit even beyond April. To do this, company promotes its “It Can Wait” program, which is aimed at reminding its users that responses to texts can wait until a drive is complete before responding. This campaign has used a ton of hands-on simulations to show people just how badly a driving experience can be when texting and driving. To date, it has gotten 1.3 million people to pledge that they will not respond to texts while driving. This all begs the question: What about you? 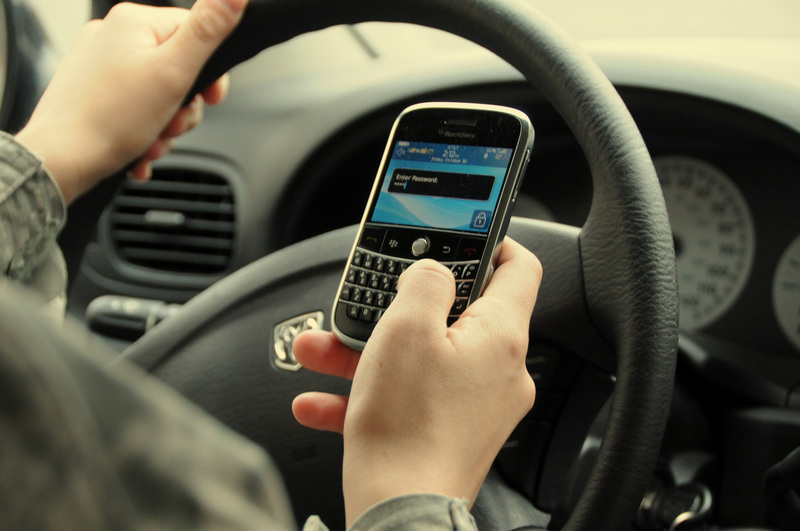 Are you guilty of texting while driving?